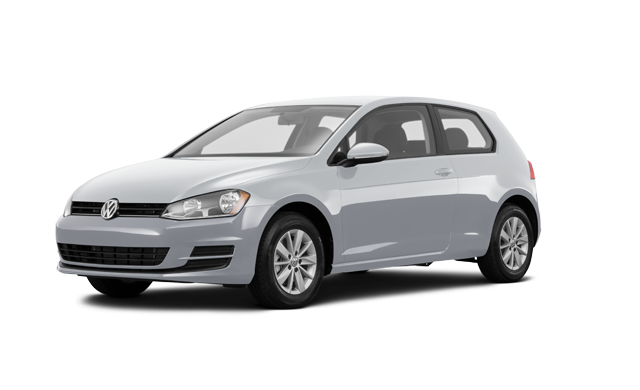 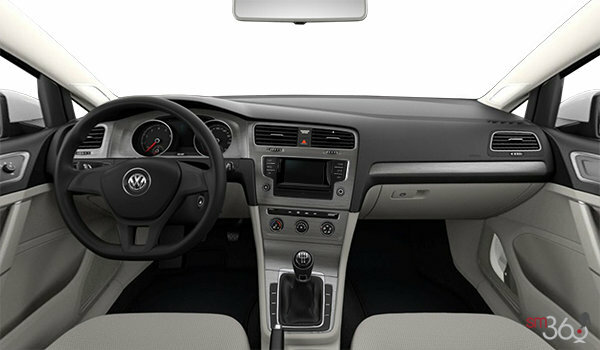 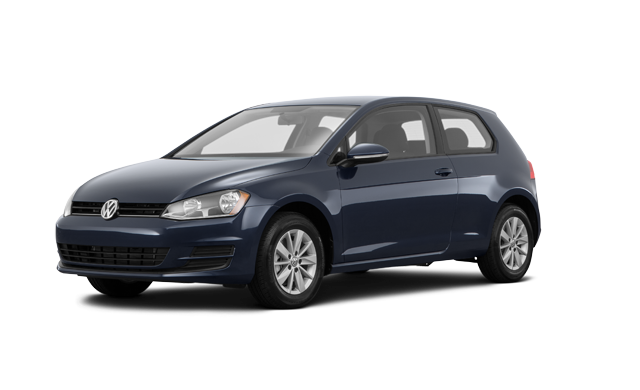 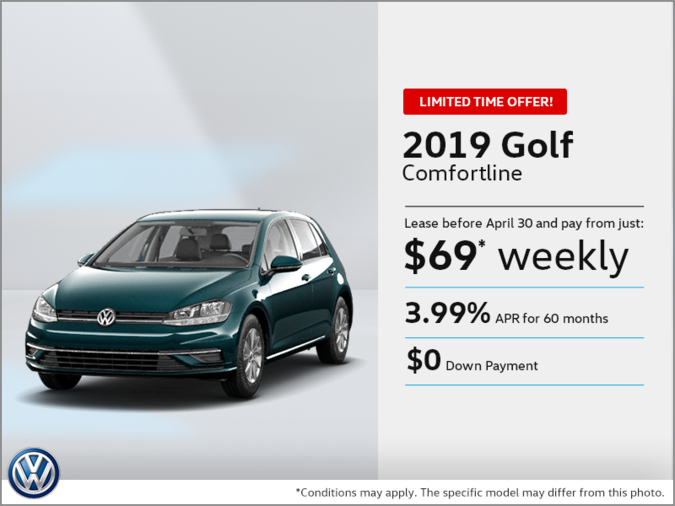 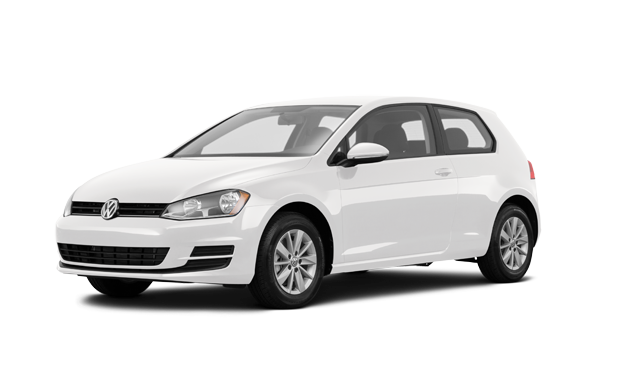 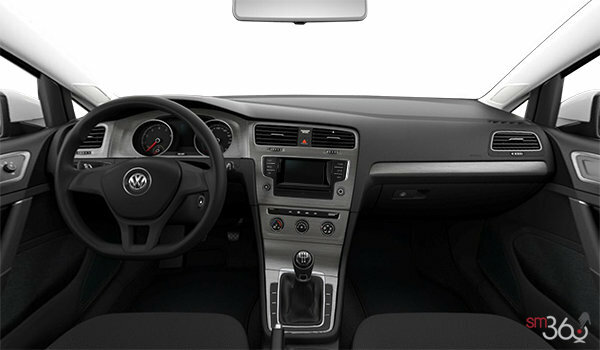 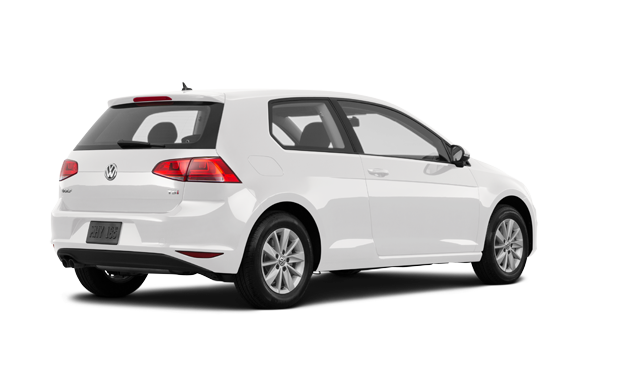 The 2017 Golf is the perfect combination of versatility and performance, which makes it ideal for both urban adventures and out-of-town excursions. The turbocharged engine delivers plenty of power to get you and a ton of gear to your favourite “secret” location. 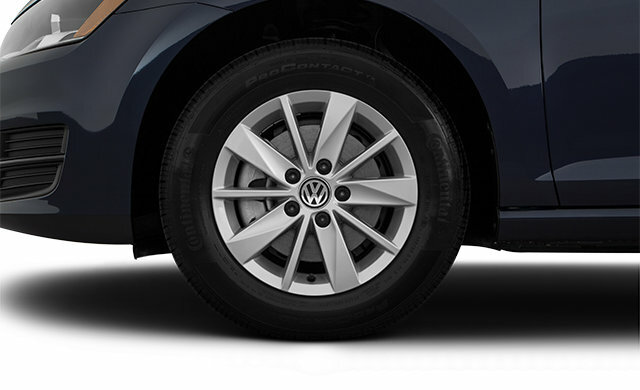 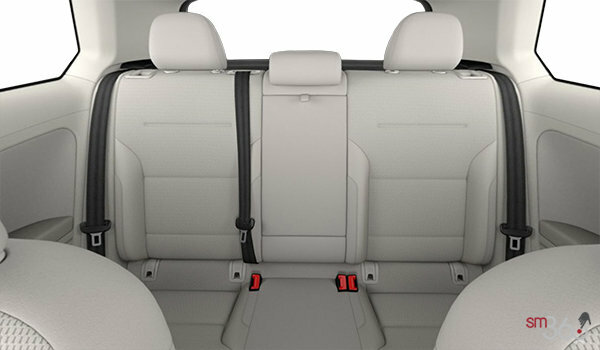 Meanwhile, the perfectly adjusted suspension system handles sharp turns and tricky traffic with ease. 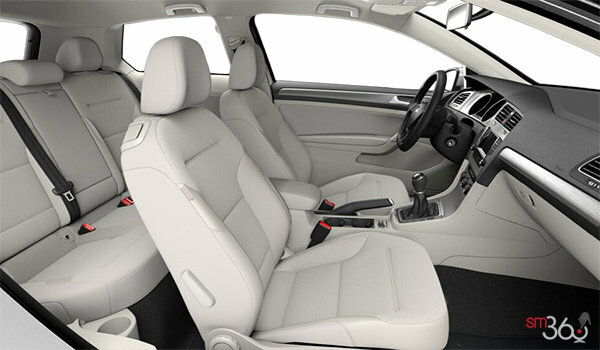 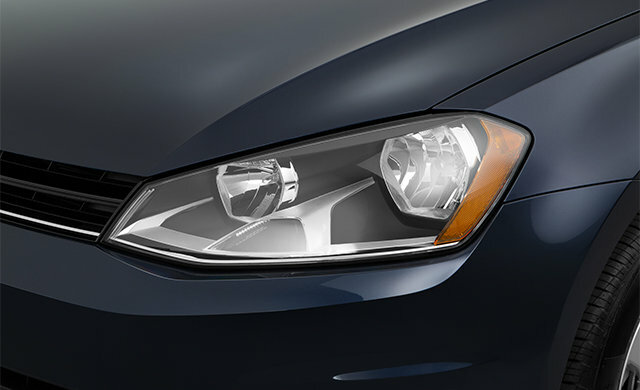 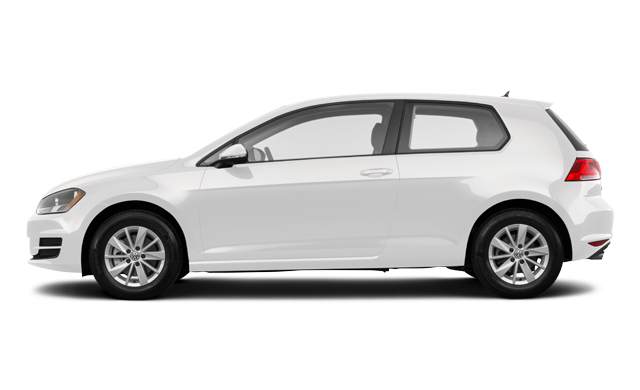 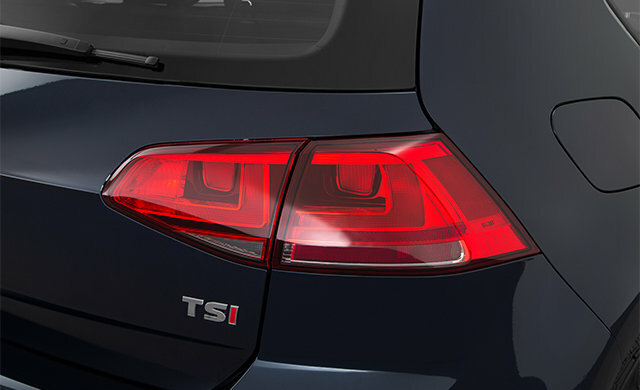 Interested by the 2017 Volkswagen Golf 3-door TRENDLINE?